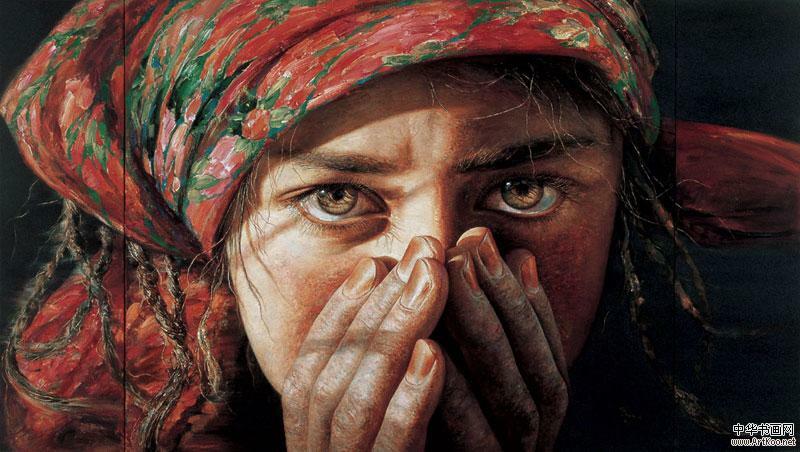 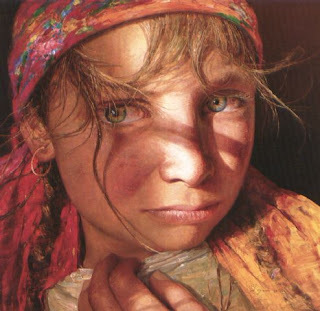 YAN Ya Ya was born in 1964 to the ethnic Man group in Shaanxi, China. In 1985 Yan graduated from Gansu Northwest National Institute’s faculty of fine art, and was appointed artistic designer for Gansu Museum upon graduation. 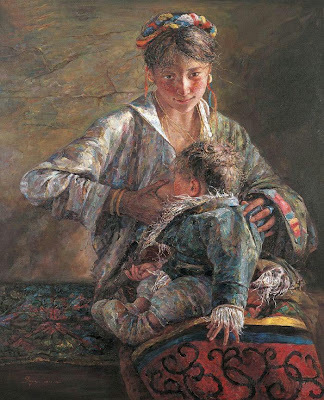 Since graduating from further courses in art with the Mural Department and Assistant Lecturer’s Advance Studies class of China’s Central Art Institute, he has been an art lecturer with the Capital University of Educator Training since. 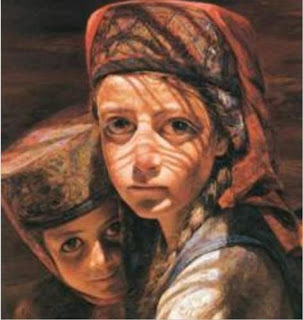 1991 Painting "In the Forest", "Flying High" Award, Theme Picture Competition of Television Series "Tri-colour World"
Paintings featured in publications such as "Oil Paintings in China", "Art World", "Art View", "Art Journal", "Tribes Art Journal", "People’s Art Journal", "Asian Art", "China Youth", "New Chinese Digest", & "China Women"
Art album "The Works of YAN Ya Ya"
Публикувано от Prvoleta Krsteva в 2:43 ч.